Excellent quality furniture and looks great. 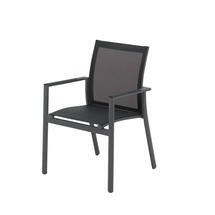 Contemporary outdoor chairs, Azore is flexible and adaptable. 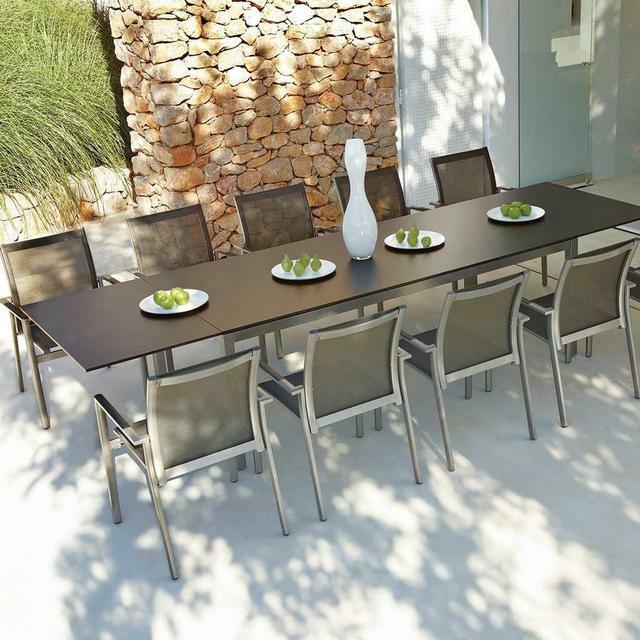 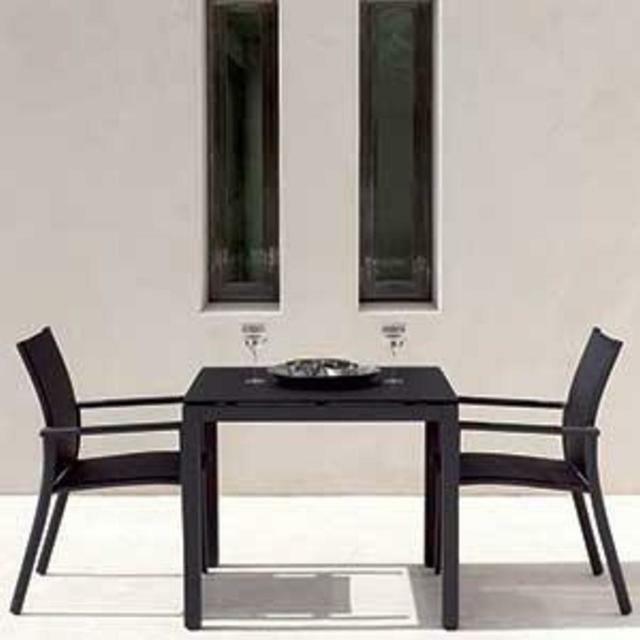 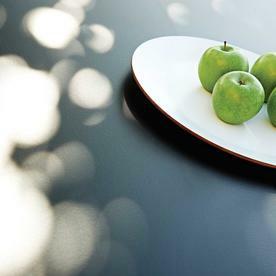 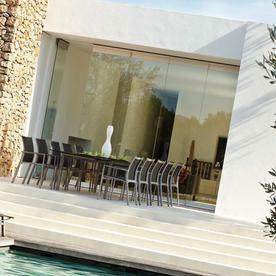 Azore outdoor furniture by Gloster Furniture. 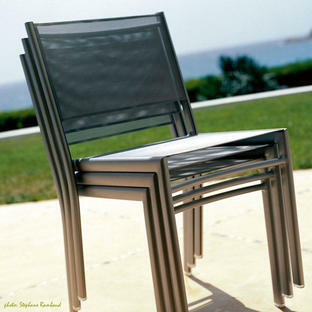 Contemporary styling with lightweight chair frames in powder-coated aluminium. The stacking armchairs have comfortable sling seats and backs, which are easy to maintain.